This high-strength, one-a-day bone health formula contains 1000 IU of Vitamin D3 (the active form of Vitamin D). 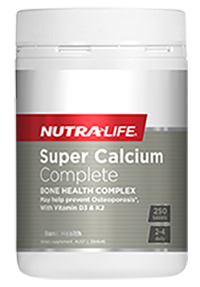 This product helps maintain strong healthy bones, supports calcium absorption and supports a healthy immune system. 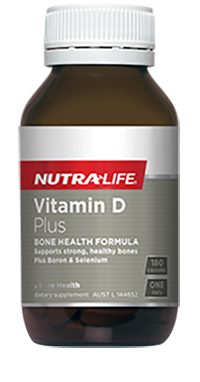 This powerful, one-a-day bone and immune system health formula blends a high-strength 1000 IU of Vitamin D3 (the active form of Vitamin D) with important antioxidants. Vitamin D helps calcium absorption and a diet deficient in calcium can lead to osteoporosis in later life. Recommended Adult Dosage: Take 1 capsule daily with food, or as directed by your healthcare professional.